The high parking fees for motorcycles and mopeds in Stockholm will be reduced. This time Swedish FEMA member SMC is invited to discuss the fees and come up with proposals. In December 2015 the city of Stockholm presented a proposal to introduce a parking fee for motorcycles and mopeds. The proposed amount was between €1 and €2 per hour. SMC complained of course and used all kind of arguments. This resulted in a reduced fee between €0,50 and €1 per hour. At the same time a new regulation was introduced for persons living in Stockholm. 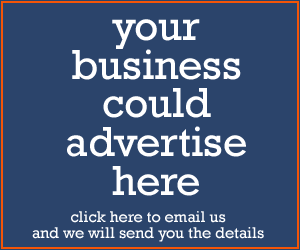 The owners can apply for a special ‘residence permit’ which allows a lower monthly fee. But, residents are not allowed to use the special motorcycle parking spaces; instead they must park in parking spaces which are used by cars. 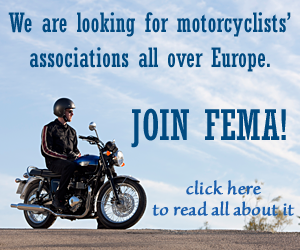 The number of motorcycles and mopeds has doubled in Stockholm County in the last fifteen years. About 60 000 citizens in the Stockholm region use these smart vehicles. The motorcyclists in Stockholm use motorcycles to commute more than anywhere else in Sweden. 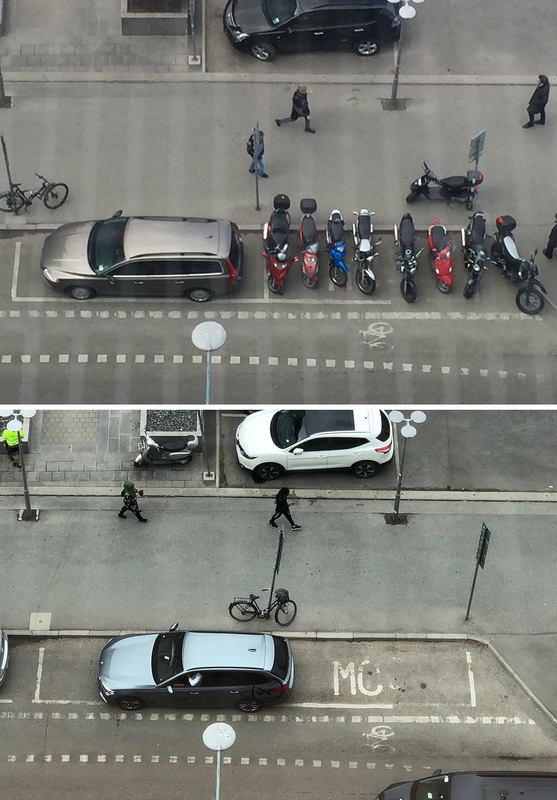 Stockholm is a city where parking space is limited, so the new rules have not only meant increased costs for motorcyclists, but also a lot of complaints by car owners and parking damages on motorcycles and mopeds which were parked according to the rules. After the Swedish general election on 9 September 2018, there was a shift of power in Stockholm. The new political majority promised to revise the parking scheme before the election and this week SMC finally got a result: the parking fees for motorcycles and mopeds will be reduced and the entire regulation for parking in the City of Stockholm will be revised. This time SMC is invited to discuss the fees and come up with proposals. Of course everyone wants the cost to go back to zero, but all parties are discussing a fee which is decided by the size of the vehicle and the space it occupies. Next spring we will know the result.